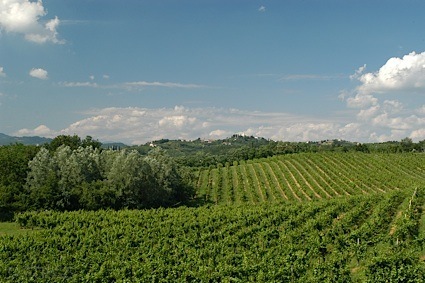 Bottom Line: A super-vibrant Malbec with killer balance and a welcome peppery kick. 85 • Jason-Stephens Winery 2017 Pixelated Rosé, Central Coast 13.7% (USA) $18.00. 85 • Jason-Stephens Winery 2013 Swing Vineyard, Carmenère, Santa Clara Valley 14.5% (USA) $38.00. 94 • Jason-Stephens Winery 2014 Merlot, Santa Clara Valley 14.5% (USA) $24.00. 93 • Jason-Stephens Winery 2014 Malbec, Santa Clara Valley 14.5% (USA) $30.00. 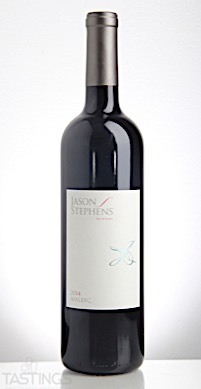 89 • Jason-Stephens Winery 2014 The Blend Red, Santa Clara Valley 14.8% (USA) $36.00. 90 • Jason-Stephens Winery 2014 Cabernet Franc, Santa Clara Valley 15.1% (USA) $32.00. Jason-Stephens Winery 2014 Malbec, Santa Clara Valley rating was calculated by tastings.com to be 93 points out of 100 on 7/26/2018. Please note that MSRP may have changed since the date of our review.